I've been having a hard time posting lately because I feel like I have so much to say and can't find the right words to say it! Haha. So this is just me talking and hopefully it will make sense! I never want the focus of my blog or business to be selling or guilting (is that a word?) anyone into anything. NEVER. Though I earn a profit to help support my family with my designs, I never want the templates to be anything other than a helpful tool that busy photographers are excited to use. I don't want to offer you a pitch. I don't want to ever make anyone feel less-than. My goal is to share life-giving, inspiring things and to encourage creativity and uplift other "mompreneurs." PLEASE never feel guilty or like I'm pushing something on you. A few weeks back I posted this note: Maybe You Should Get Out of Bed and after posting it I realized it could have sounded like a guilt trip, not a motivating idea. Getting up before the sun doesn't work for everyone in every phase of life. When I had a newborn baby or when I was in college or when I worked late at night, I was definitely sleeping in every chance I got! Some people think more clearly at night. Some people work until 3 in the morning. Some mamas have a lot to juggle and are just tired. Sleep is important! So whenever you're needing to sleep in, please do it! Don't feel guilty or less than. And just to be clear, this will work the same for any other motivation monday post I share. My purpose is to encourage and run alongside you with these ideas. Not to add any more things to your already full plate. I hope that clears up any confusion! Okay so now that we're (hopefully) on the same page, here's today's Motivation post!! 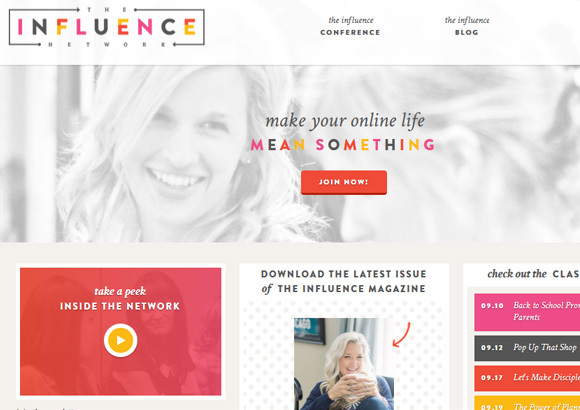 Basically the Influence Network is all about making your online life mean something. It's a group of beyond-awesome women who are talented, creative, inspiring and purposeful. Some are moms, some are married, some are single. Some are business owners and others run a blog or nonprofit. But all of them love Jesus and want to make much of Him in what they are doing online. Awesome, right? My favorite part of being a member of the Influence Network is taking the online classes they offer. There are usually 5-10 new classes each month and I have learned more from them than any other online e-course or e-book. And what's better is that they are taught by women you can really get to know and ask questions and become friends with. 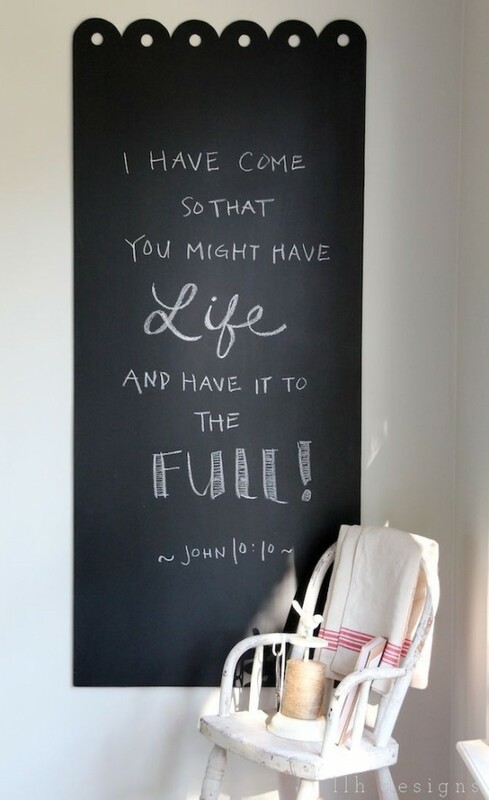 It has helped me so much in my work and home life to just find balance and use the gifts I've been given wisely. I always think we do things well when we have a support system or a buddy to spur us on. That is exactly what this network has felt like - a group of good friends who are in it for YOUR good. They want you to succeed and stay motivated. And if you're an introvert like me (or you're just busy), it really helps to have women to learn from online without a lot of big social events that might otherwise drain your energy. You can get involved in forums, groups, mentoring programs and an annual conference you can go to so that you don't have to do things alone. It's probably the best $10 a month I spend on my business. I'm so thankful for the network and so I had to share in case it's something you'd want to belong to as well! Check it out here: The Influence Network.